thank you all so so much for the good and healing comments! 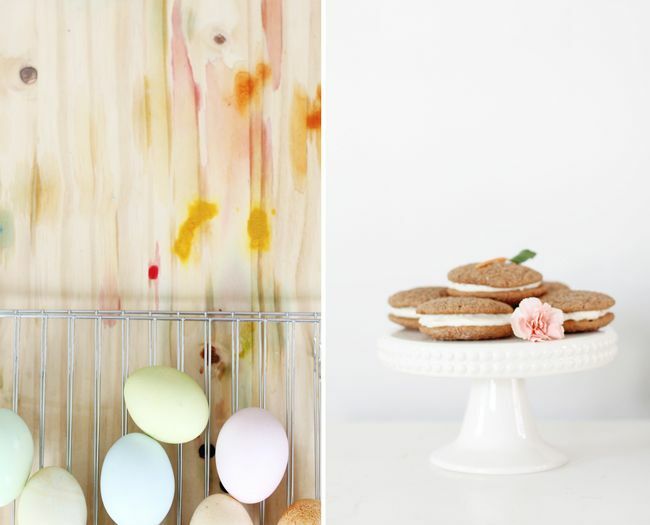 today i feel most like myself and back to my old tricks...and we've been easter egg coloring and carrot cake whoopie pie baking to our heart's content! i love this time of year...with all of it's beautiful colors and traditions. it would have been a shame to miss it! max and i tried our hand at natural-dyed eggs this year. despite some odd smells (i'm looking at you two, turmeric and vinegar) max thought it was a real hoot getting to use odds and ends from the kitchen to color our eggs. and i think they turned out really lovely. max is with his dad this weekend so the easter bunny made a special stop at the house this morning! i'm forever grateful that my little guy still believes in all the good stuff. i don't know what i'll do when the day comes where i won't be crouched on his bedroom floor at 2 in the morning laying a trail of eggs from his bed to his easter basket. here's hoping it's filled with lots of wonderful food and family and memories of horrible scratchy easter dresses, bonnets, and jellies. p.s. me and my droid have joined the instagraming world! huzzah! you can find me @ katiespencilbox! Oh my gosh, your eggs are beautiful! How do you do it, time and time again?! 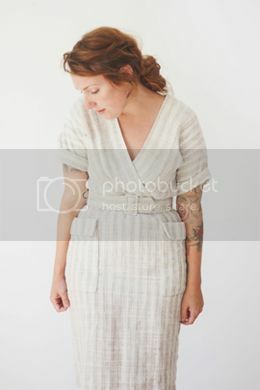 Absolutely gorgeous post, and even after you've not been feeling well. You're really someone to admire. my (almost) five year old saw the easter bunny at the mall last week. he looked at me and said, 'well, i guess he is real after all. all this time i thought it was just you and daddy.' i think a piece of my heart chipped off. :-/ he's too young! Eeeeek! Those are the prettiest eggs I've ever seen! Squeel! So lovely, this little early Easter. We're dying eggs tomorrow, I think. First time with my little man, and I hope it is great! He's 2, so you never can tell. Good times! Have a great weekend! The eggs turned out beautifully! I especially love the ones with the little flowers on them. 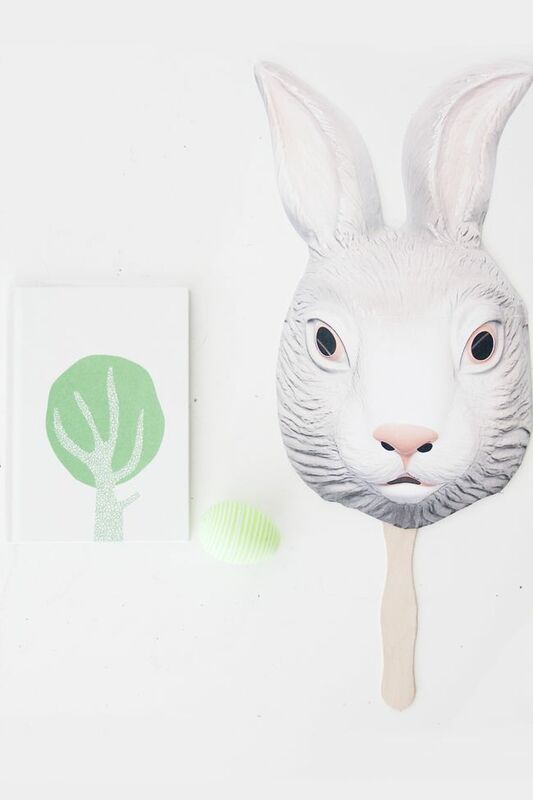 We're still clinging to Easter traditions here even though we're all far too old for it. I really need to get on with having my own children so that I can make it equally magical for them (holidays like this make me WAY too clucky!). 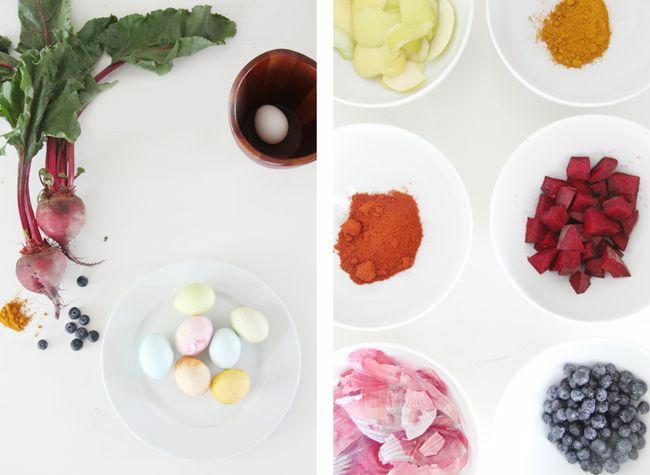 I love the idea of natural dye for eggs- I've never seen that! All of these pictures are so pretty. Easter perfection! 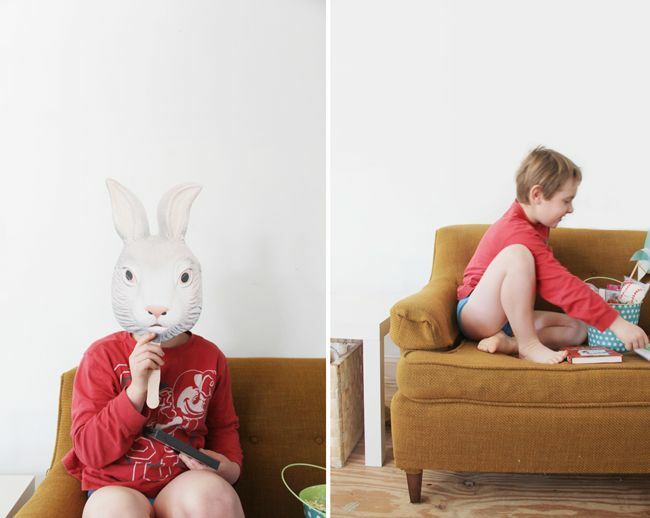 these pictures are so eastery and wonderful! so excited you're now on instagram! yay, yay, yay! Happy easter! And amazing pictures! 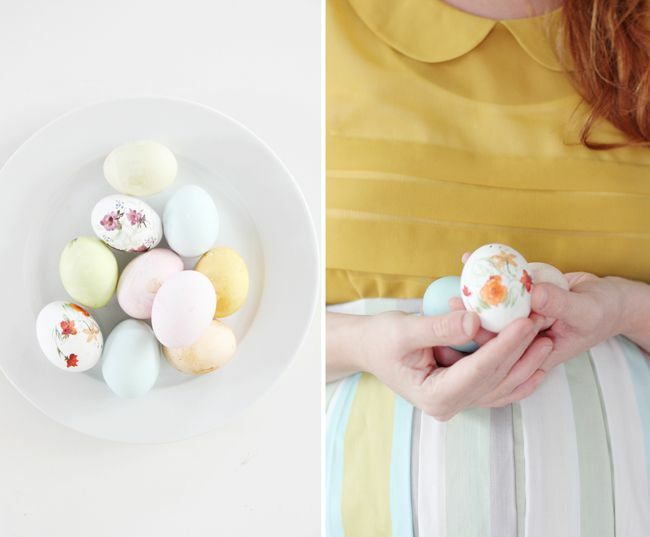 Loving your flowery eggs! So beautiful. What beautiful photos! Those eggs are amazing. Do you sell your paintings anywhere? etsy shop? I love the second image it is beautiful. 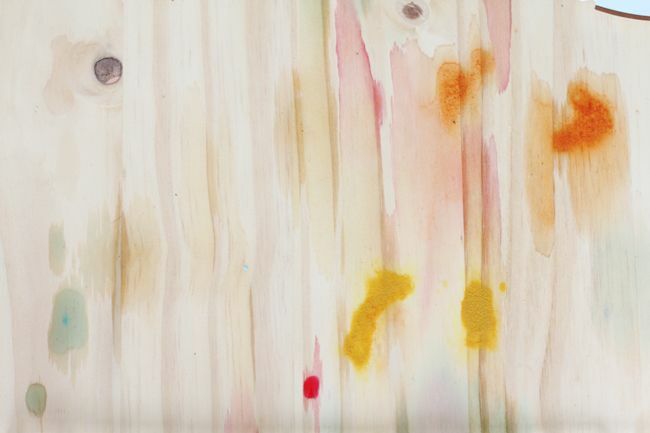 I love the stains on the wood. At first I thought it was a painting of yours :) I bought some birch plywood this weekend + gessoed it. You were making me wish I hadn't gessoed it white, haha. 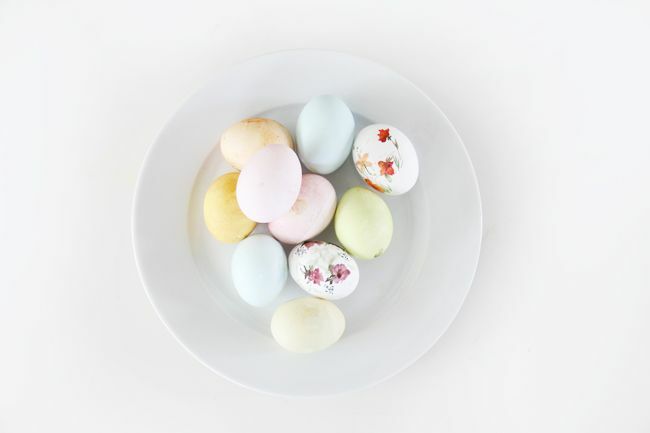 I love the soft colours of your Easter eggs and that they're dyed only naturally. Maybe you want to see the Easter eggs my mother painted with subjects from her gorgeous garden. They're in the newest post on my blog. I love the Easter eggs! I haven't colored eggs in forever and by forever I mean I've been it once back in 3rd grades haha.